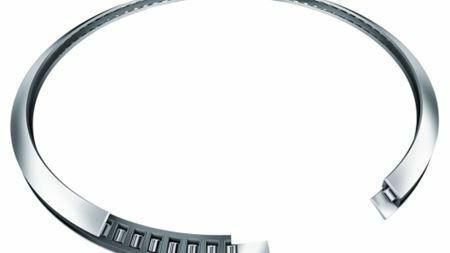 The Schaeffler Group has launched two new ranges of angular contact rolling bearings – the AXS and SGL series. Hamworthy is to supply pump room systems for 11 vessels being built for China Shipping Group (CSG). Shell Lubricants has launched an improved range of industrial and transmission lubricants and greases.